Formerly known as Saigon, Ho Chi Minh City is a dizzying Vietnamese metropolis, alive with around-the-clock activity and animated culture. Thousands of motorbikes choke the streets and make crossing the road is a matter of life or death. History sings from every street corner with reminders of French colonisation and the Vietnam War. Markets spill with silks, spices, fresh food and communist propaganda. While western-style ritzy rooftop bars fill the skyline, surveying the city and its captivating energy. Ho Chi Minh is Vietnam’s largest and most modern city. As a result the metropolis features thousands of eateries, which serve up everything from traditional Vietnamese pho and omelets to international food like burgers and sushi. Most restaurants are concentrated around Districts 1 and 3 (Quan 1 and 3), near Ben Thanh Market and Pham Ngu Lao. Home to the city's two main commercial centres, Dong Khoi Street and Nguyen Hue Boulevard, District 1 is Ho Chi Minh’s busiest district. A vibrant tourist and business centre, District 1 is lined with a variety of traditional and western-style dining opportunities. Bordering on District 1, District 3 is home to the city’s famous French-style architecture. Matching the streetscape, District 3’s food culture is strongly influenced by French colonial times. French-Vietnamese bakeries feature prominently, serving delicious baked goods and sweets. Street food hawkers and hole-in-wall food stalls are scattered all over the city, and while their hygiene may appears ubiquitous, most serve up cheap and flavourful dishes. Ben Thanh Market and Pham Ngu Lao are particularly renowned for street food vendors. Vietnam is the world’s second largest exporter of coffee, and as a result coffee is very popular in Ho Chi Minh. Local style is strong and sweetened with condensed milk. Ho Chi Mihn drinking scene is split over two very different worlds. Pavement bars line the streets, abuzz with locals and travellers drinking cheap Saigon beer on the tiny plastic chairs. While luxury hotels tower into the sky, showcasing five-star rooftop bars, with expansive views of the city. Ho Chi Minh City is Vietnam’s most prominent shopping hub. Brimming with arts, culture, business and entertainment, the metropolis presents ample opportunity to pick up a bargain or spend a small fortune. Most of the Ho Chi Minh’s shopping opportunities are found within the city’s various markets. The sprawling Ben Thanh Market is a great place to buy cheap local handicrafts, Vietnamese art and other souvenirs. Inside the market, rows of stalls sell everything from fake designer handbags, to traditional silk Vietnamese garbs, and war-time propaganda. Saigon Square boasts similar shopping opportunities to Ben Thanh, but with air-conditioning. Chinatown’s Cho Binh Tay fosters a less touristy and more authentic market atmosphere, selling everything from silks and spices to obscure varieties of fermented fish, dried seafood and jerky at wholesale prices. Hidden behind rows of hardware and electric supplies shops, the War Surplus Market (the American Market) reflects a dense warren of stalls, selling old American military gear and military paraphernalia – but buyer beware, items on sale aren’t often genuine. Unless signed otherwise, bargaining is accepted at the city’s various markets. While markets showcase the city’s Asian culture, department stores highlight western influences. Department stores like Parkson (a block north of the Opera house) Diamond Plaza (behind the Notre Dame Cathedral) and Zen Plaza (two blocks west of the New World Hotel) sell western-branded consumer goods, amid air-con comfort – a welcome relief from Ho Chi Minh’s muggy climate. Aside from the city’s many markets and department stores, opportunities to shop and pick up a Ho Chi Minh souvenir abound on dedicated shopping streets like Dong Khoi and Le Thanh Ton. Ho Chi Minh is renowned to hosts some of the country’s best artists, many of which sell their pieces along Dong Khoi. 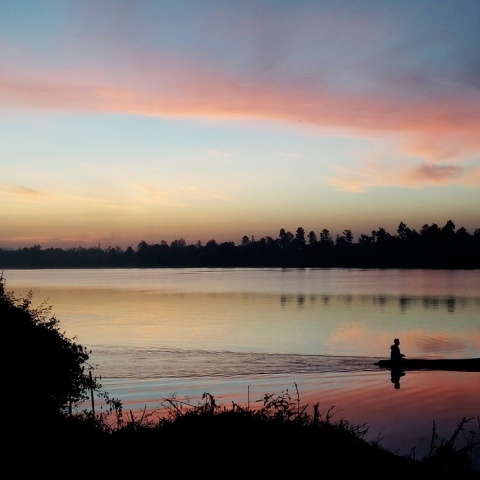 Cruising up the mighty Mekong river, a journey into the unknown. Bringing you up close to Vietnam’s traditional riverside life. 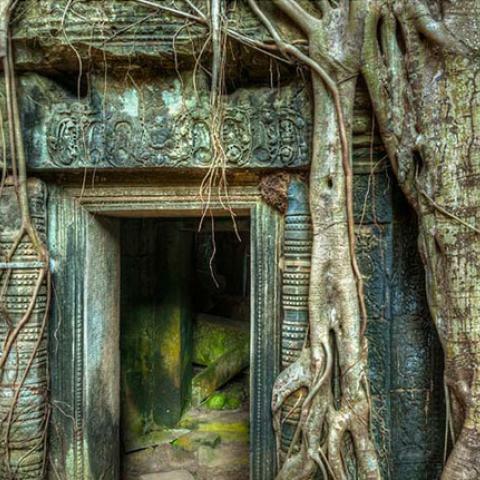 Welcome to the land of ancient temples, and a whole new chapter of human history.